CAN I ADOPT A CHILD FROM FOSTER CARE WITHOUT BEING A FOSTER PARENT? 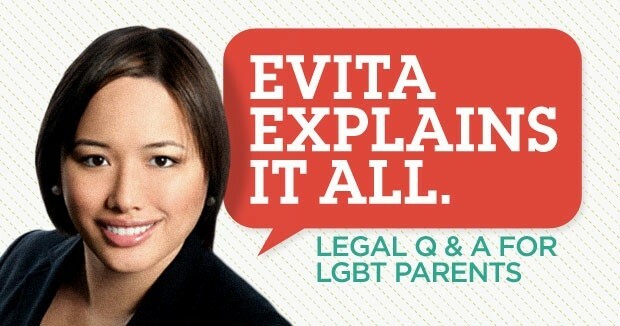 Editor’s Note: This is the last in Evita Nancy Torre’s series of questions and answers on Foster Parenting in celebration of National Foster Care Month. Q: Can I adopt a child from foster care without being a foster parent? A: Yes. The majority of children waiting to be adopted are African-American and Hispanic, older children and youth – ages 8 to 17, many with developmental, emotional, learning and or physical disabilities, and/or in sibling groups who wait in the New York City foster care system. There are agency programs, which focus on placing these “waiting children,” or children already legally freed for adoption but without an adoptive home. For example, the New York Council on Adoptable Children has a recruitment program which trains, prepares, and matches prospective adoptive parents with “special needs” children: children of color, older children, emotionally or medically fragile children, and sibling groups. As a prospective adoptive parent, you can identify what personal parameters are appropriate for your family. The primary difference between foster children and waiting children is that foster children maintain the goal of reunification with the birth family and waiting children have a goal of adoption.